Home Games Soulcalibur VI reviews are in – it’s looking pretty good! Soulcalibur VI reviews are in – it’s looking pretty good! Soulcalibur VI is an excellent return to form for the franchise! After an over six year hiatus (not counting Soulcalibur: Lost Swords on PSN), Soulcalibur is back with its sixth installment, and it seems that the wait was worth it! Soulcalibur VI reviews are in from major publications all over the world, and they are highly positive. The game currently has a score of 85 in MetaCritic based on 15 reviews (as of October 18). 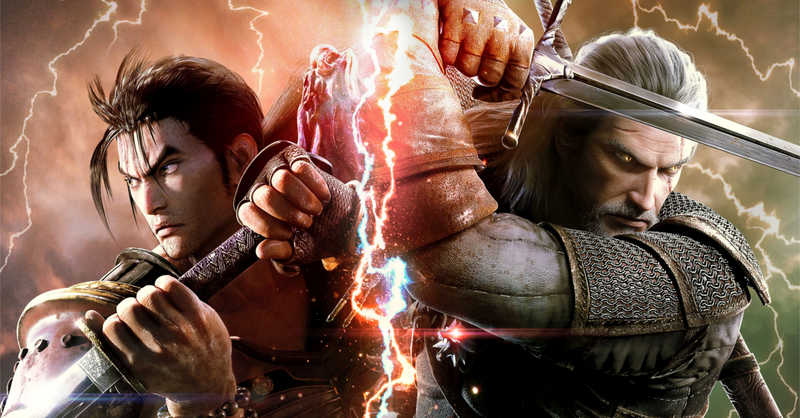 Soulcalibur VI is a reboot of the series, with the game revisiting the events of the first Soulcalibur title. The game not only includes series staple characters, it also features guest charcter Geralt of Rivia from The Witcher series. The game will be released tomorrow (October 19) on the PS4, Xbox One, and Windows PC. Next articleMeet William, a musician whose instrument of choice is… a Game Boy!